All ages and musical abilities are welcome! 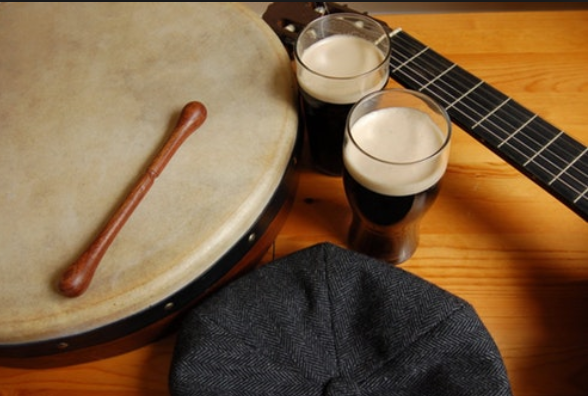 Wikipedia defines an Irish Music seisiun as: Irish traditional music sessions are mostly informal gatherings at which people play Irish traditional music. The Irish language word for “session” is seisiún.